Recently, I saw so many panda items, pictures, and videos on my Facebook news feed. I got an idea of making a panda inspired item. 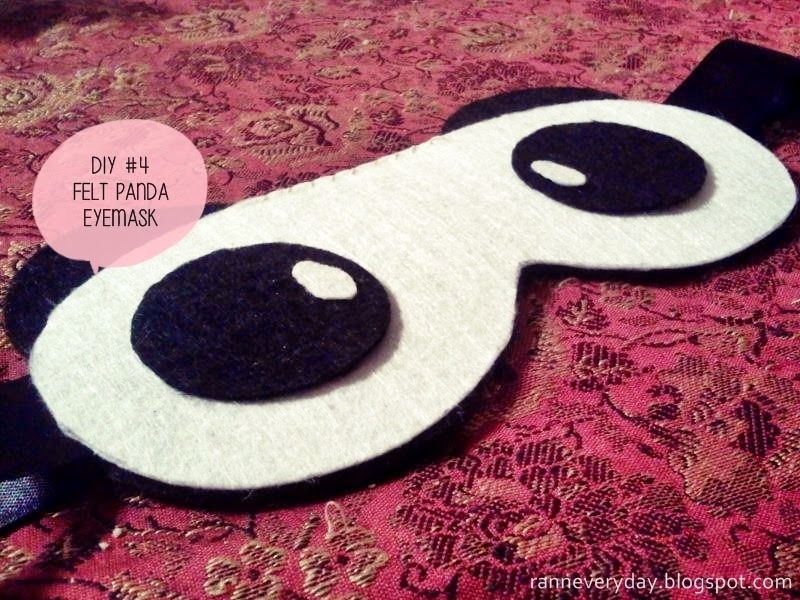 Since I travel most of the time and I really want to have an eye mask with my personal touch, I decided to make a Felt Panda Eye Mask. 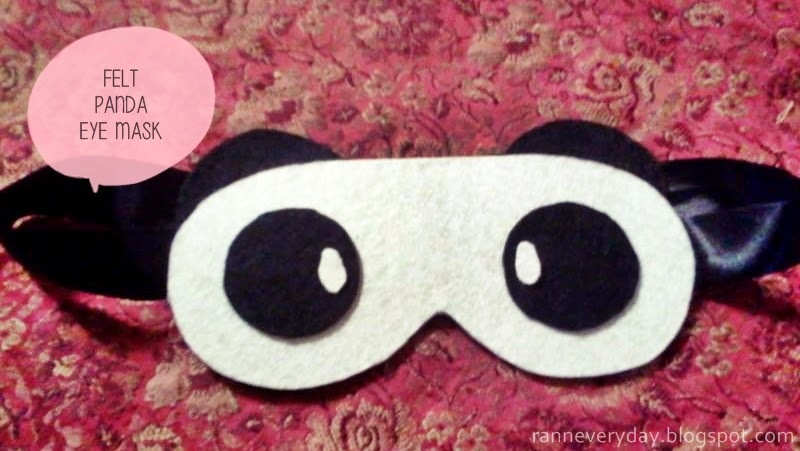 I wanna share to everyone how did I make this kawaii panda eye mask. 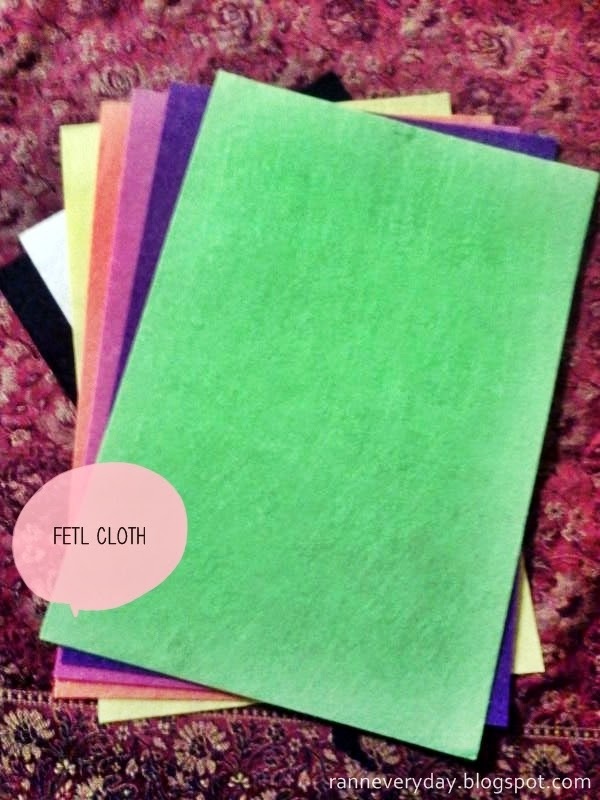 - Cut 2 pcs of Felt cloth with the design provided. As you can see, I cut 1 pc of color white and 1 pc of color black. The black cloth will serve as the back area of the eye mask. 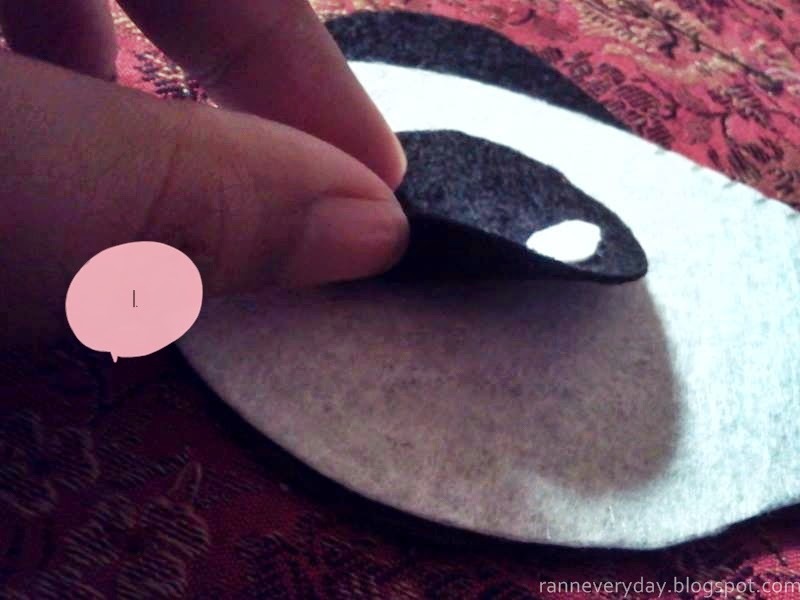 I also put curves on both sides that will serve as ears for the Panda. 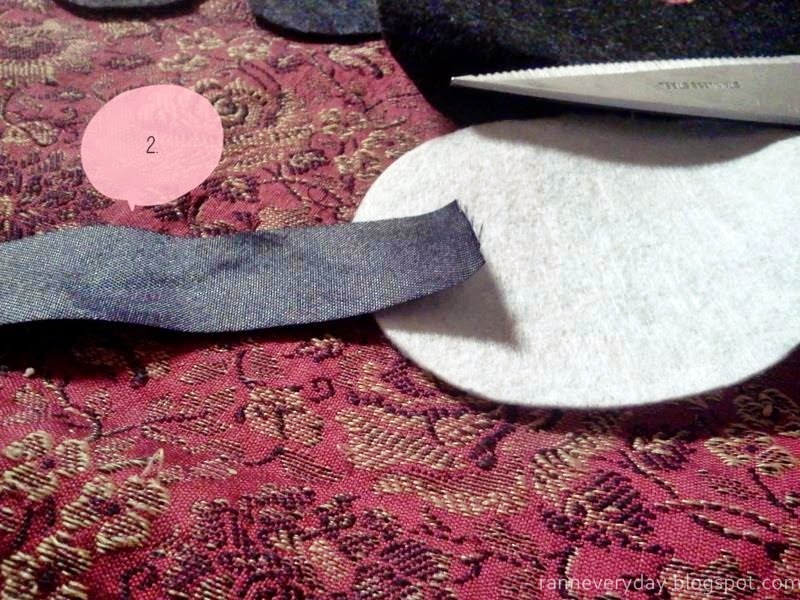 - Cut small circles for the eyes. The diameter is approx. 4cm. 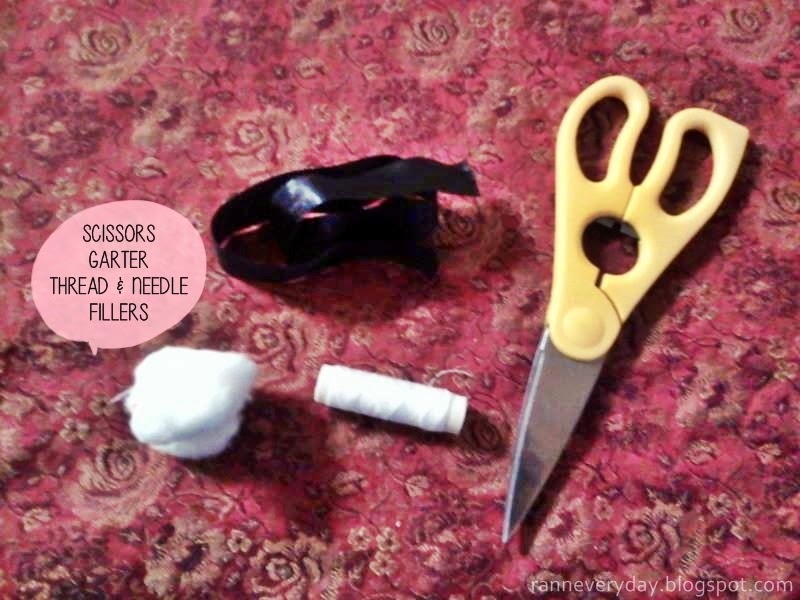 - Cut the garter with 38cm max. It will depend on how long you would like the garter to have. 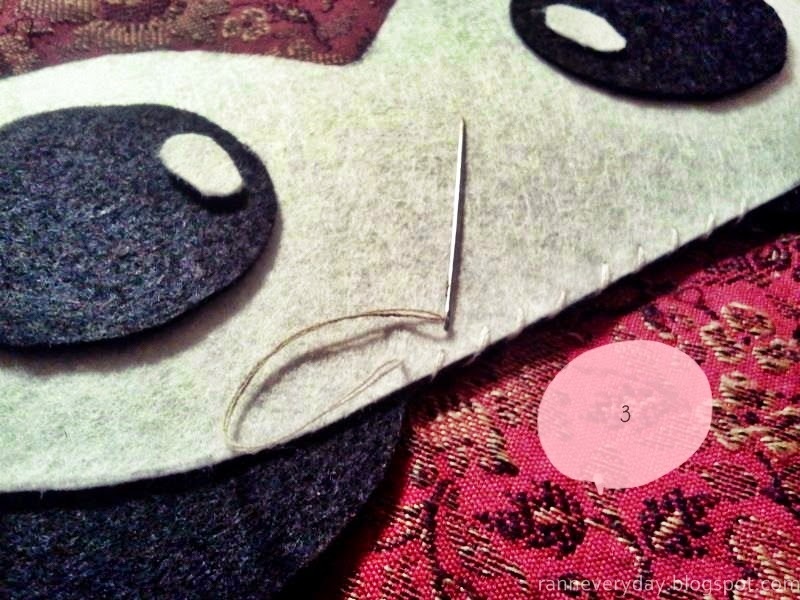 Step #1 - Glue the eyes on the white felt cloth with the hot glue gun. Step #2 - Stitch the garter on the side part of the mask. Step #3 - Now stitch the side. 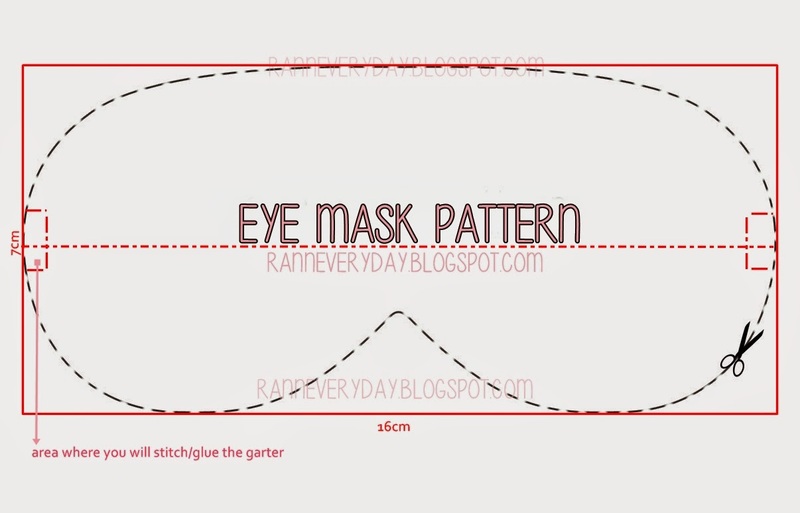 It is optional if you wanna use a sewing machine or hand stitch the eye mask. Don't forget to leave an area unstitched. Step #4 - On the open part of the mask, put the fillers inside. Its an option if you want to put fillers inside so the eye mask will be soft for the eyes. If you happened to have an eye mask gel you can also put it inside. Stitch the remaining area. 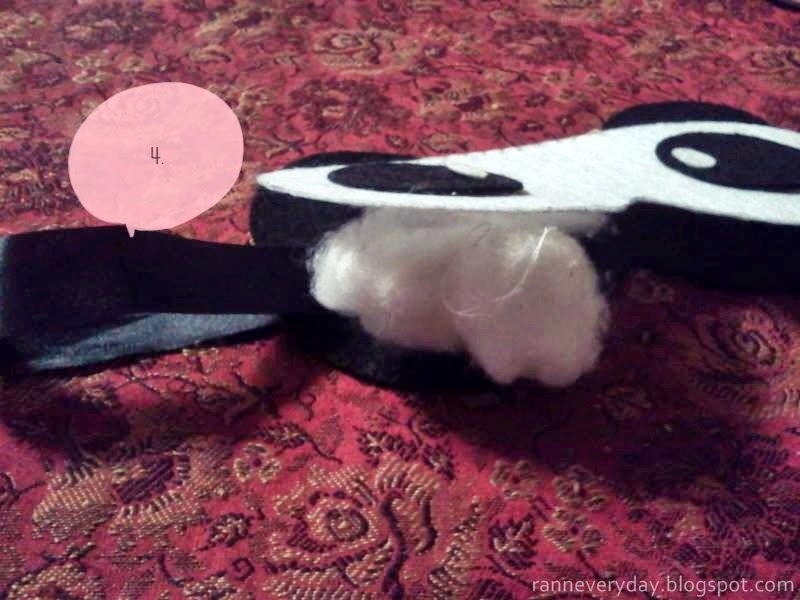 Now you can try your Felt Panda Eye Mask! 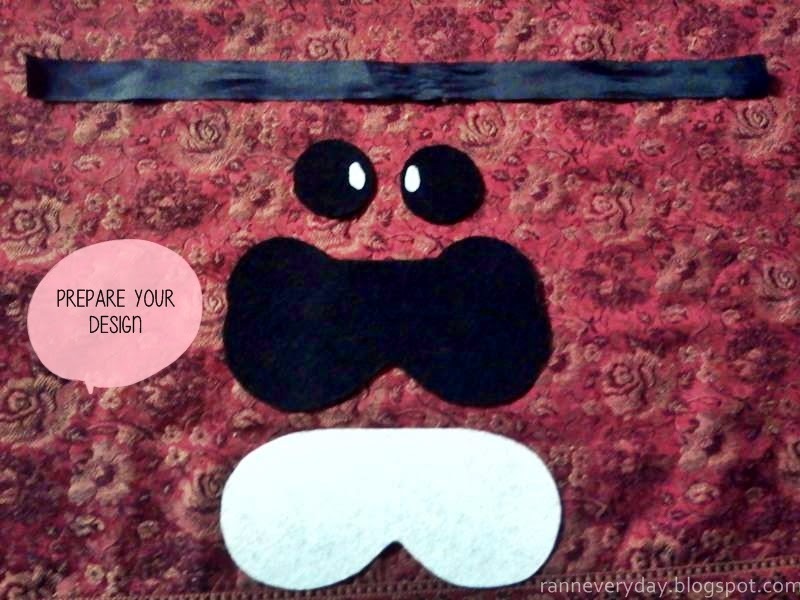 Try different designs and customize your very own eye mask. 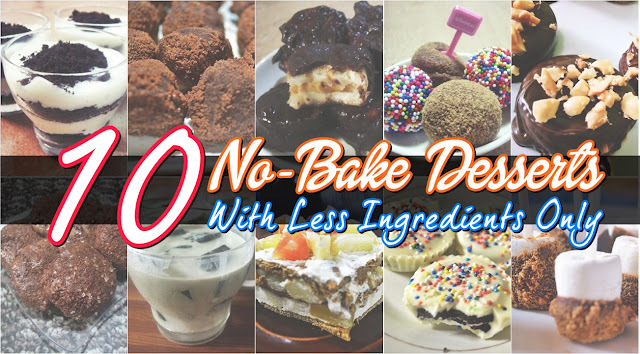 It will surely be fun and you can teach your friends on how it is done! 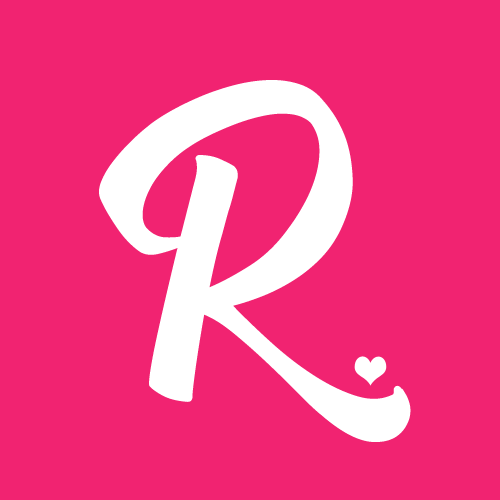 So cool... You are so creative!